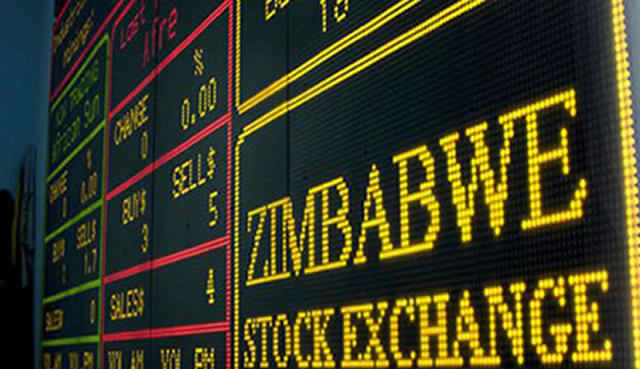 The Zimbabwe Stock Exchange opened the week in the red zone, with the All Share and industrial indexes both retreating 0.21 percent to settle at 105.05 points and 350.86 points, respectively. The Top 10 index also shed 0.54 percent to close at 106.91 points. The market capitalization closed at $10.08 billion with turnover easing to $1,508,137. A total of 109 trades went through with foreign buys closing at $101,914. There were no foreign sales. The All Share index opened the week lower at 105.05 points after losing 0.22 points (0.21%). HIPPO VALLEY (HIPO.zw) led the losers with a $0.2300 loss to close at $1.4000, PPC LIMITED (PPC.zw) shed $0.0499 to end at $1.5500 whilst OLD MUTUAL (OML.zw) slipped $0.0117 to settle at $7.8465. PADENGA (PHL.zw) went down by $0.0058 to trade at $0.6602 as FIRST MUTUAL HOLDINGS (FML.zw) inched down $0.0005 to $0.1495. 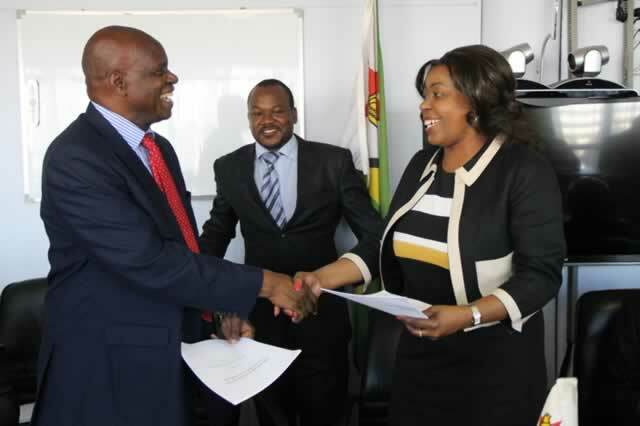 Trading in the positive territory; SEEDCO (SEED.zw) added $0.0057 to close at $2.2907 while AXIA (AXIA.zw and DELTA (DLTA.zw) both advanced by $0.0048 to settle at $0.2443 and $2.0276 respectively. 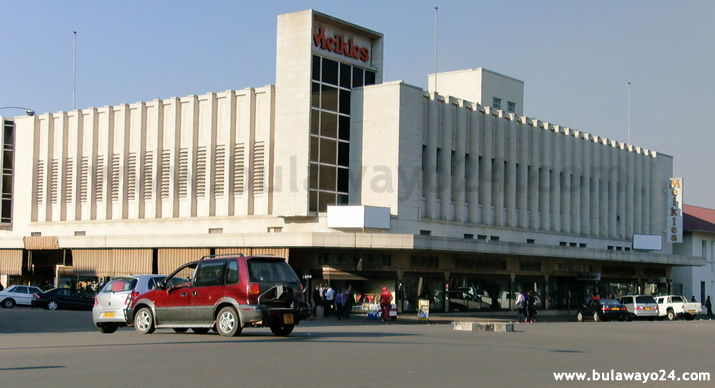 DAIRIBORD HOLDINGS (DZLH.zw) put on $0.0025 to $0.1425 whilst BARCLAYS (BARC.zw) was $0.0020 stronger at $0.0620.